Mr. Lube Bay 143, 1725 - 32nd Avenue N.E. Past due for a service? 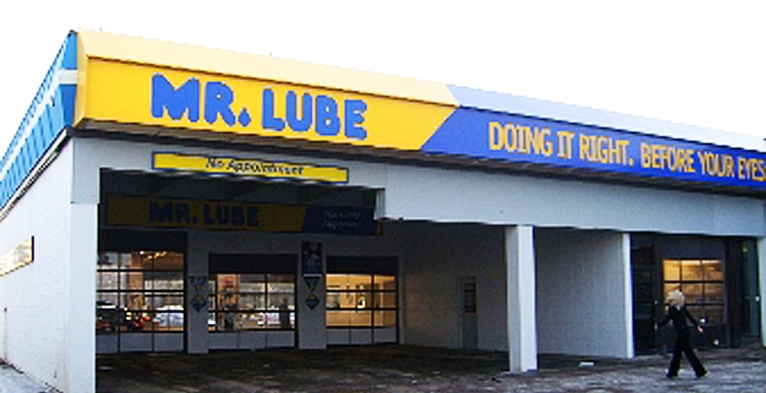 Pull in to Mr. Lube at your earliest convenience and experience for yourself what makes us a trusted auto care provider. 3315 - 32nd Avenue N.E.